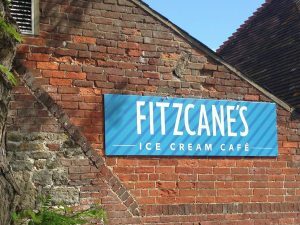 You can now purchase Eco for Life in Fitzcane’s, Midhurst! 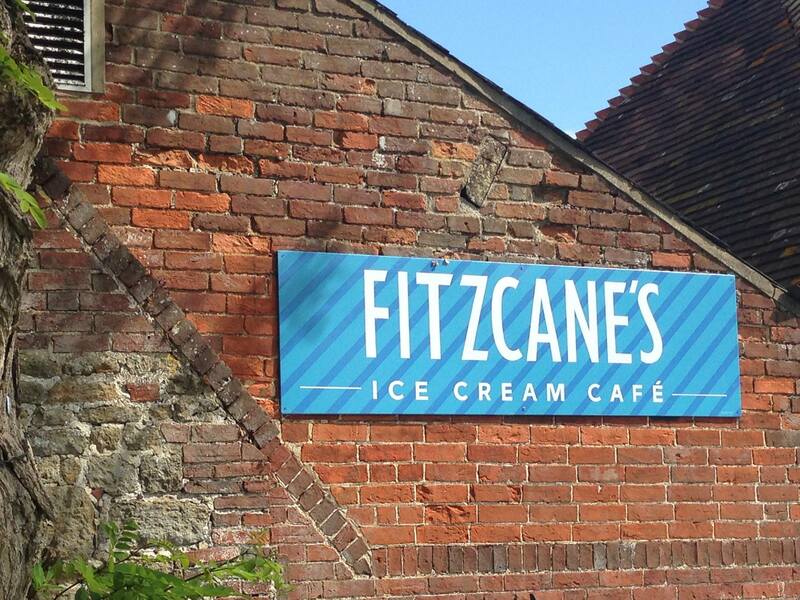 They are a small, dog friendly café who offer over 20 different flavours of the most incredible local ice cream! From smoothies to milkshakes, all kinds of tea and coffee, light bites from bagel sandwiches and toasties to freshly made waffles and soups, and now Eco for Life! You will always find something on their menu to please!